James (Sunderland area) offered a prompt quote and was flexible for the date and location for the work. The repair itself looks excellent. Brilliant service , car looks as good as new. James was fantastic , a real professional. Thank you ! 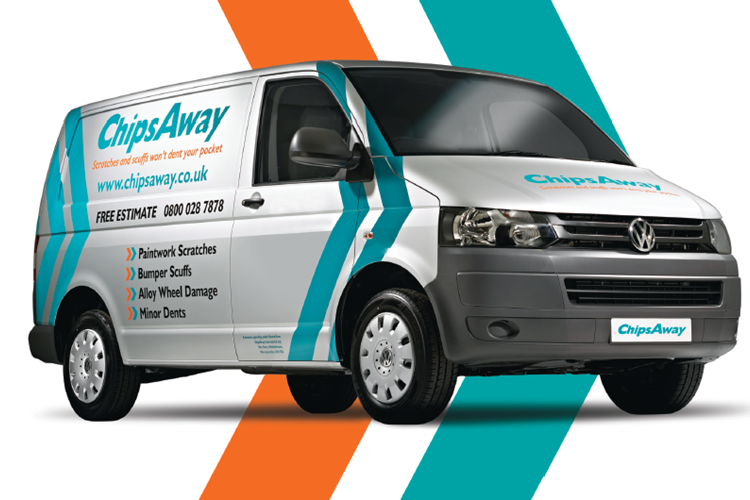 Had my car sorted by James Espin from ChipsAway.. I had damage to both front wings and stone chips/door bashes down both sides of the car... James worked miracles at a good price and the car now looks great. James Espin was my Chips Away provider. He turned up exactly when agreed, was very pleasant and professional. The work was carried out in his estimated time frame. The repair was superb. I doubt anyone even professionals could see where it was. excellent job & very professionally done. James Espin carried out the work to a very high standard. He worked longer than expected to get the job done. Kept me informed at all stages from estimate to invoice. Competitive price for the job. James (Espinal) was knowledgable, pleasant and proficient: completely invisible finish to the repair.Excellent service using the most up-to-date technology. I have no hesitation in recommending him to any customers in the Co. Durham / Tyne & Wear area. Really good service I have received.Excellent job done to repair my paintwork,looks as good as new.Would highly recommend James Espin! Can highly recommend this company. James did an outstanding job repairing the bumper scuff on my JCW Mini. From initial contact to final inspection everything went like clockwork. Thanks James, always know where to come for top class bodywork repairs. Exceptional professional service from start to finish by James Espin, Chips Away, Sunderland. Within 48 hours of contacting Chips Away, James had viewed the vehicle and given a detailed quote. An appointment was made and the car collected as agreed, during this time James kept me updated of what would happen and when. The vehicle ... Read more was returned at the time agreed, excellent standard of workmanship on the repairs carried out. James made the whole experience very simple and stress free, due to this other vehicles are now booked in for repair. Excellent service and communication from James Espin, a very competitive price, friendly and reliable. Can't commend his service highly enough. Excellent repair to my alloy wheel today. Even with time constraints they were able to complete the job to a very high standard. No hesitation in using ChipsAway again. Great service from initial contact to end result. Car collected from home and delivered the same day. Outstanding workmanship from a really nice bloke. Thoroughly, thoroughly recommended.